Our facilities are valuable community assets and many civic and community groups use them for meetings and events. We are happy to accommodate these groups whenever we can. All facility requests are now managed online. To make a facility request, you must first create a User Account. Click the "Register" icon below to create your account. 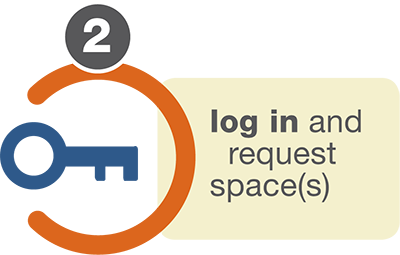 Once your account is created, you can click the "Log In" icon to start making facility use requests. 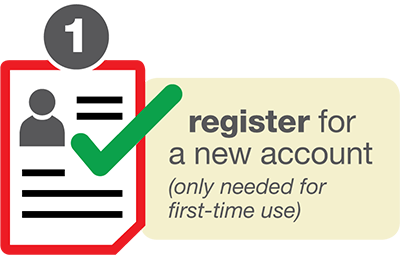 For additional assistance on creating an account, click here to see video.